It is the farthest-flung planetary mission yet. In July 2015, NASA spacecraft New Horizons zipped past the Pluto system, 5 billion kilometres from Earth, at a cool 52,000 kilometres an hour. The stunning portraits it snapped range from Pluto’s heart-shaped Tombaugh Regio and towering spires of methane ice to its zoo of moons. 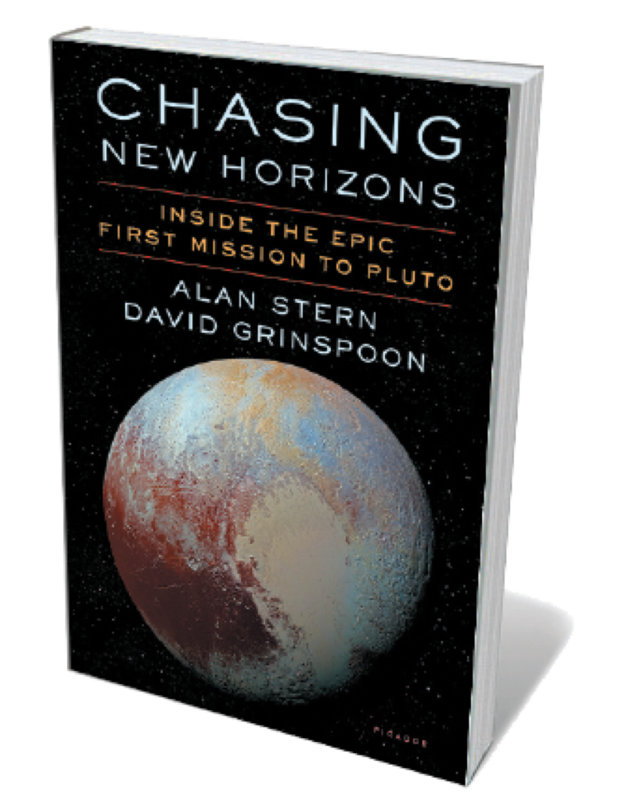 Here, mission leader Alan Stern and astrobiologist David Grinspoon trace decades of painstaking preparation, and look to the craft’s future in the Kuiper belt and beyond — possibly heading into interstellar space. An exhilarating trek into the “wild black yonder”. “Correlation is not causation.” That scientific refrain has had social consequences — not least, the long debate over links between tobacco and lung cancer. Judea Pearl proposes a radical mathematical solution. 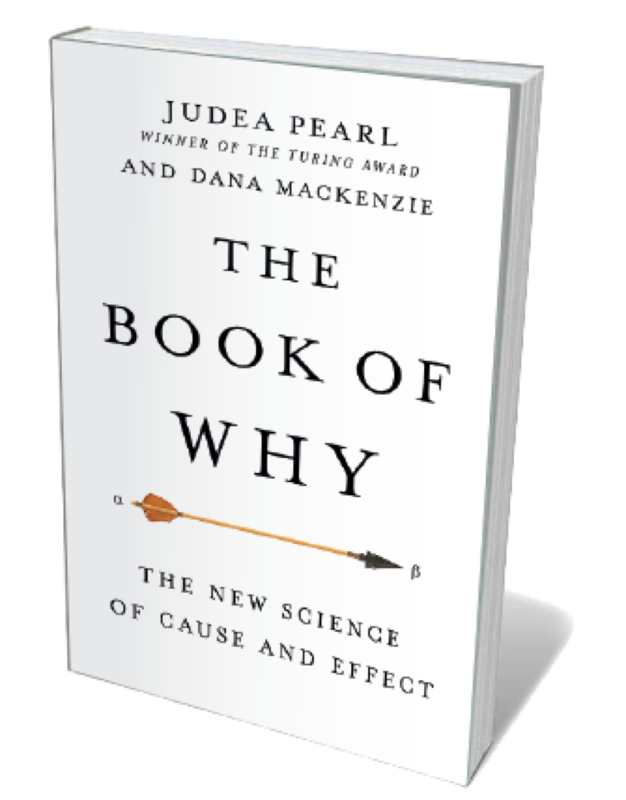 A prominent researcher in artificial intelligence (AI), Pearl teams up with writer Dana Mackenzie to explore the science of causation, now bearing fruit in biology, medicine, social science and AI through tools such as the “causal inference engine”. The inevitably chewy narrative is leavened by the contributions of half-forgotten researchers such as psychologist Barbara Burks. Why do people believe absurdities, tolerate demagogues and cooperate (or not)? 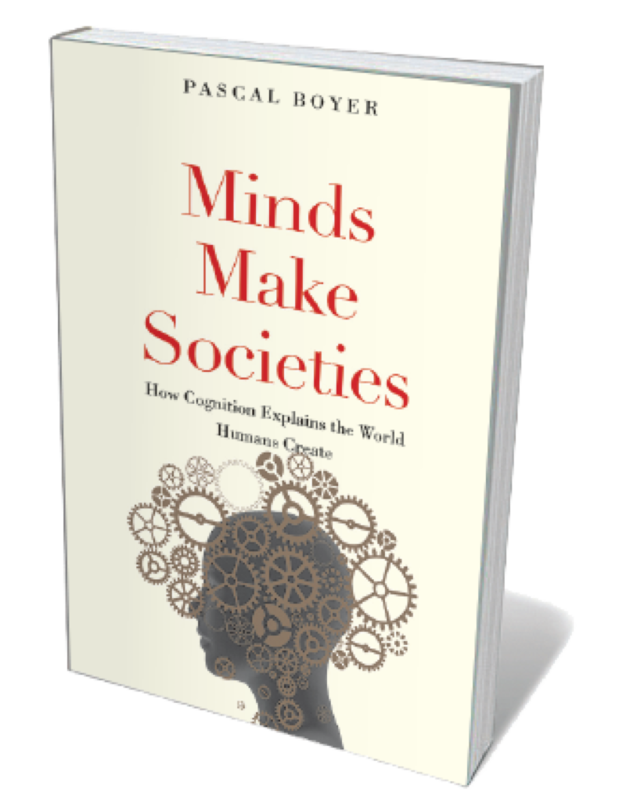 To decipher the complexities of human society, evolutionary psychologist Pascal Boyer draws from genetics, economics and biology. His incisive investigation of “six problems in search of a new science”, from group conflict to information, thus integrates an impressive range of research and attendant insights. He reveals, for instance, how ethnic strife is fed by a belief that national welfare is a zero-sum game, and why splashy wedding ceremonies cement pair-bonding. An elegant voice in a clamorous field. 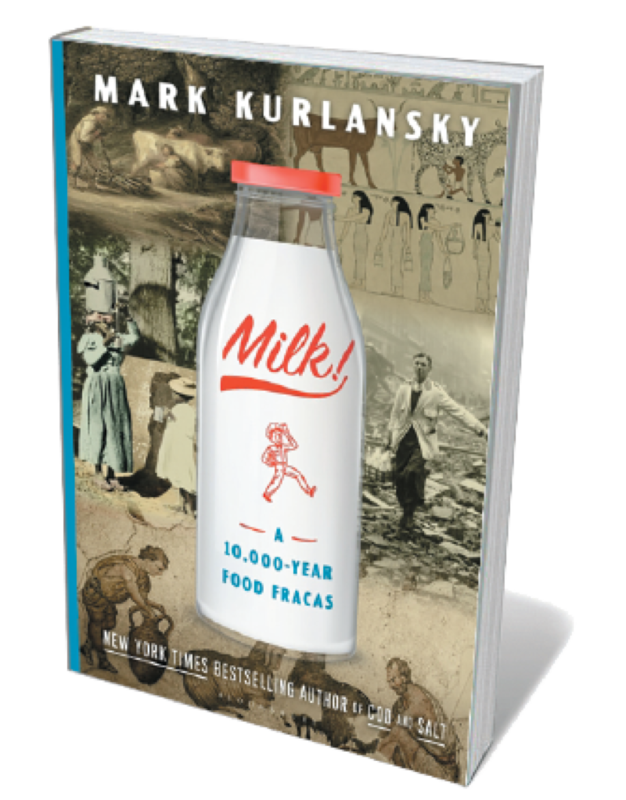 Best-selling author Mark Kurlansky follows up Cod (1997) and Salt (2002) with another zestful exploration of one foodstuff — milk — through history and a range of lenses. A human staple for 10,000 years, milk was the first food to be investigated in a modern lab. It is now the most globally regulated. Kurlansky keeps up a cracking pace on a tour that covers classical geographer Strabo griping about the Celts’ milk consumption; the disease-generating dairies of nineteenth-century New York City; lactose intolerance in China; and 126 recipes for everything from ghee to syllabub. What was life like for the early humans who poured over the Bering land bridge to North America more than 20,000 years ago? On evidence, beyond brutal terrain and climate shifts, it involved harrowing games of hide-and-seek with colossal fauna such as the short-faced bear Arctodus simus. 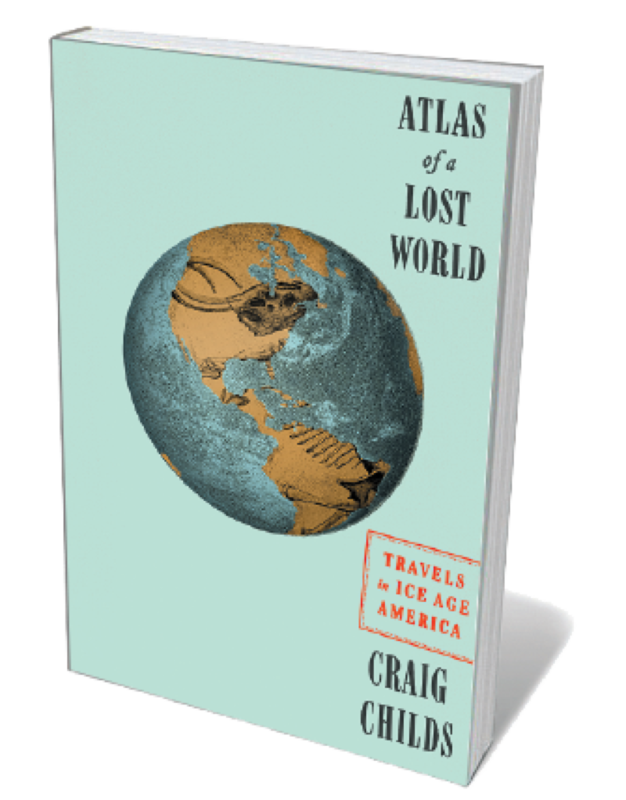 In this evocative scientific travelogue, Craig Childs enters that time and space, braiding together his treks along prehistoric pathways from Alaska to the south with palaeontological findings from coprolites to mastodon bones, and meetings with remarkable scientists.